The Comprehensive (and FREE) Snapchat Tutorial that will take you from Snapchat Newbie to Snapchat Pro! You don't even need to opt in. Just start watching and then take action. Please note: The following tutorials are optimized for viewing on a mobile device. If you are viewing them on a computer, I recommend viewing them in full screen mode. Snapchat can be a bit confusing. However, once you get the hang of it, it’s easy to fall in love with the platform (like I did). My goal is to give you the foundation you need to get comfortable with the app very quickly. That’s why I created this Snapchat tutorial. Now that you have an understanding of how to use Snapchat, it’s time to get friendly. Snapchat is different from most other social apps. When it comes to adding and dealing with friends, you need to think a bit differently. These videos will show you how to find and add friends. It will also show you how to deal with people when they get a bit annoying. Now let’s have some fun sending snaps. This is the crux of what Snapchat is built on. In these tutorials, you will discover how to work with snaps as well as creating stories. So go ahead, watch, learn and start snapping away. It’s time to take your Snapchat skills to the next level. 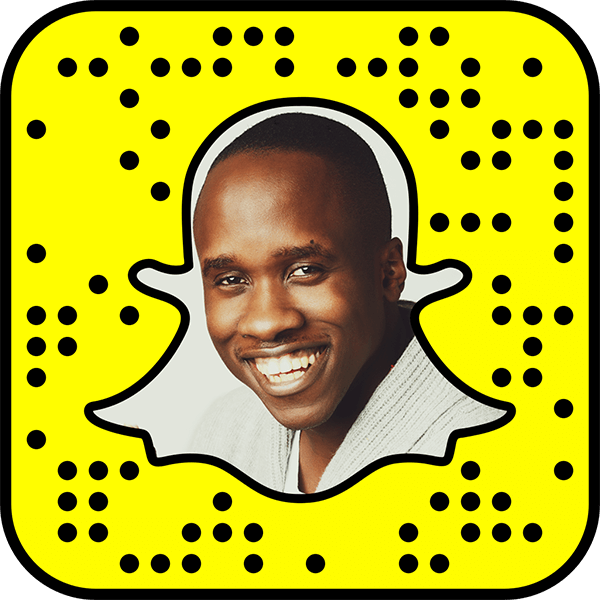 In this section, I share some ideas on how you can grow your following and market your business using Snapchat. You will discover 10 ways to get more views & friends on Snapchat as well as 5 marketing tips that work. We’ve gone over the basics of how to use Snapchat well. However, there are a few miscellaneous items you need to know and understand. What do the numbers mean? What do the icons mean? That’s important stuff.